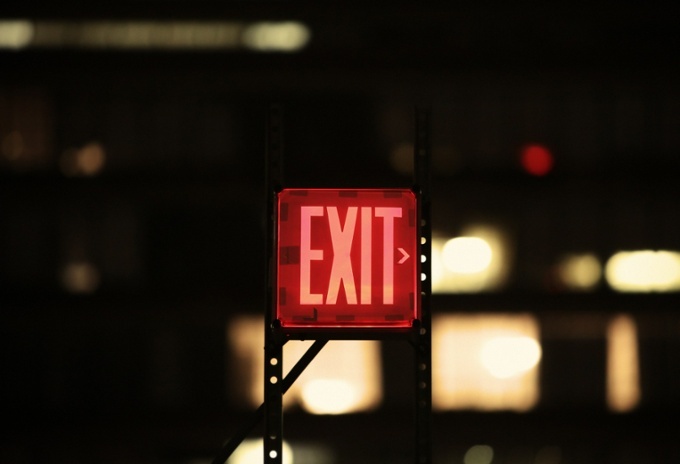 An exit strategy is something that every investor in a small business looks for. But even if you are running a one person sole proprietorship, you need an exit strategy. For you, as for any investor in a business, the questions are the same when it’s time to move on. Although the guy in the photo looks like he might be wearing prison stripes, this is actually a decent article with some fresh insight. Contact EGS to get insight specific to your business. Starting up a new business is exciting and stressful. You are all optimism and energy as the new company starts to take shape. You and your co-founders or investors may not want to think about anything negative happening or slow down to plan daily operations, founder exits, or share valuation. 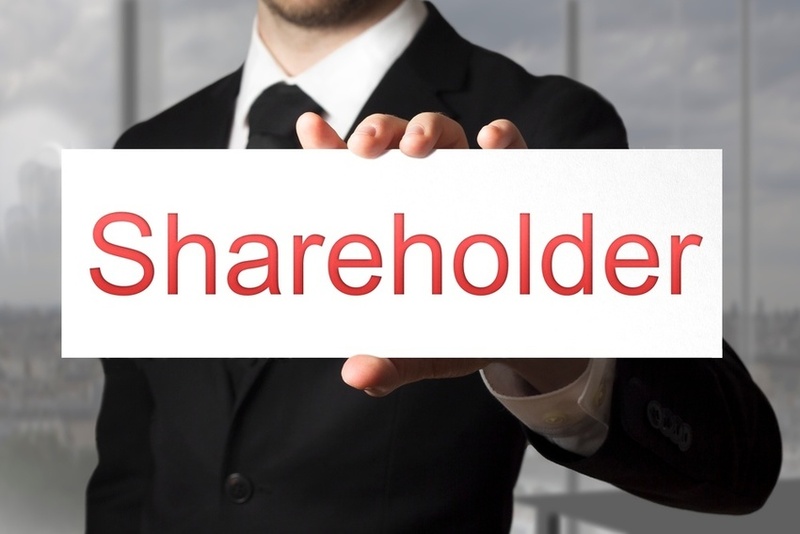 You must, for the protection of your startup. Good article! At EGS we not only agree with 100% of this lawyer’s counsel, we’ve prepared our own guidance. When you arrive on our landing page, travel down to the free Stockholer Agreements article (PDF download). When is a good time to call it quits and hand over the business to someone else? That is a complicated question with even more complex answers. I’ll try to simplify it for you a bit in this article by offering you some cues that will help you identify the best time to sell your business. Charming article tickles your emotional attachment to the business, whether start-up or mature. The article really says “it’s complicated” to sell a business. EGS is ready to help de-complicate. Barely 30 percent of family businesses survive into the second generation and fewer than 15 percent endure into the third. If the business of succession is not done by process (through planning), it will be done by crisis (a failure to plan), with perhaps disastrous results. This relatively short article has a lot going for it. 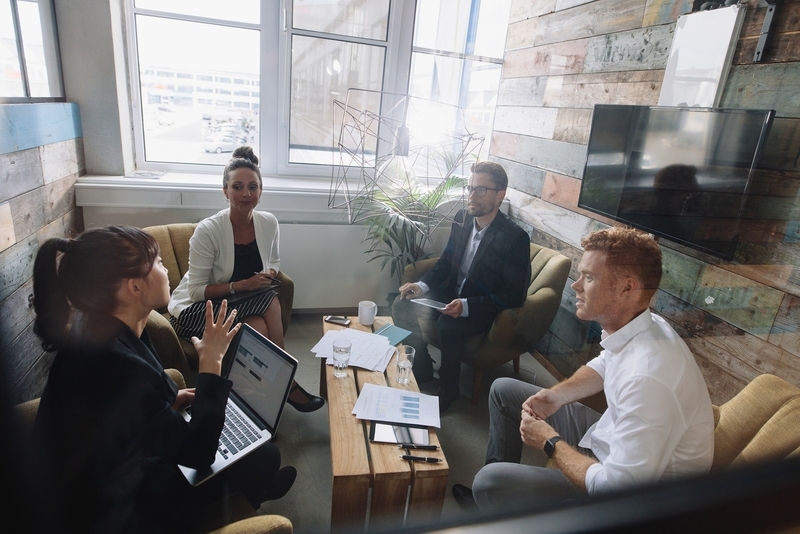 I particularly like “If the business of succession is not done by process (through planning), it will be done by crisis (a failure to plan), with perhaps disastrous results.” During our free consultation, EGS will discuss the process to avoid crisis. 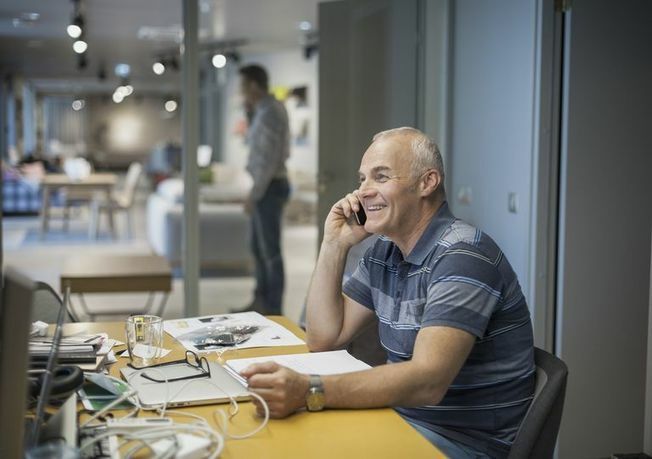 Even if you don’t plan on making an exit for 20 years, there are many benefits to keeping your exit in mind as you build your enterprise. There are very few situations where the owner gets to throw the next owner the keys. In most cases, it’s simply not that easy. But there are steps you can take throughout the life of your business which will make transition and succession easier while also contributing to your legacy and the business as it grows. Our colleagues in Canada present a quick but accurate article explaining why an exit strategy is essential. Essential? You bet, and it’s how we roll at EGS. First, read about the myth. Reality: Successfully selling your business can take years of preparation, as well as the right timing for you, your business, your industry and the economy. It’s not like selling a house. You need a pro to navigate your specific circumstances. The folks in Perth (Western Australia) have their heads screwed on right. This is a charming short article that could have been ripped from the EGS playbook. Are you being misled by Myth #4? EGS will set you straight, fast. Here are a number of ways that we are able to form a part of your team to assist to sell you business. Even certified accountants recommend building a team to value and sell a business. Here’s a checklist article from a U.K. firm that is largely applicable in the U.S. Heed the advice to build a team: at EGS, we provide the full team including CPA services. It’s easy to make mistakes when you’re selling your business, especially if you’ve never gone through the process before and didn’t have an exit strategy in mind since the beginning. 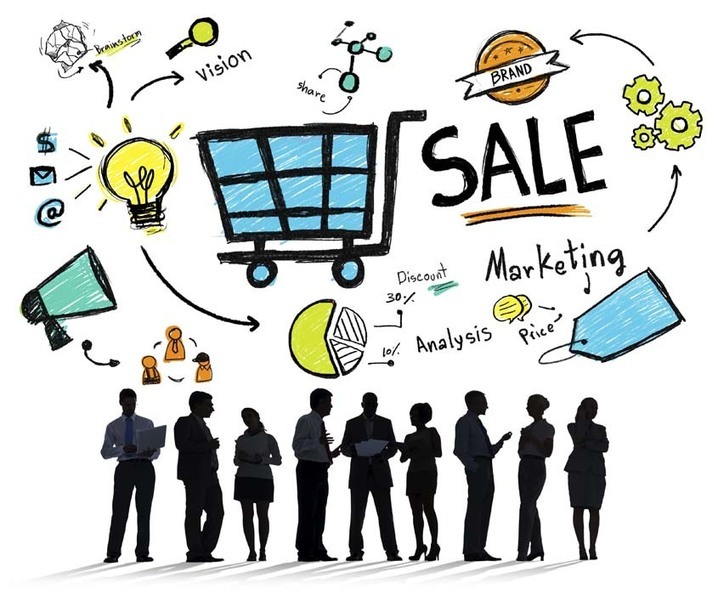 Check out the following tips for selling your business fast and for high profits. I’m not sure if I curated this because of the graphic or the message. Actually, it’s the message. I disagree with the advice to start with a broker. At EGS, we help owners start with a strategy, and it may include the use of a broker. First, let’s get the strategy established. Then, you’ll know the real valuation. Many bad exits happen because people act out of emotion, not logic and fact. The more you do to prepare and make sure you don’t get into a situation where you are making a decision without guidelines and fences in place, the more likely you are to get the outcome you truly desire. The emotional side of exit strategies is the topic of this short article. It includes a checklist on “non-negotiable” elements to consider. At EGS, we’ll help you develop a fully custom checklist to propel your interests.